Got something to tell your clients or customers, print it on a postcard. It’s compact, simple and standardized. You’ll often see salons or other service providers leaving their price lists or other information at the point-of-purchase. 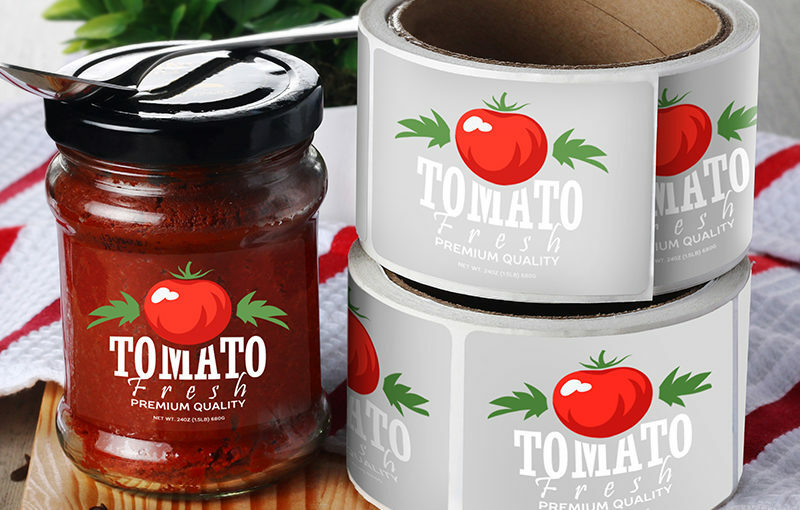 It’s an easy way to get your takeaway information into the hands of customers. 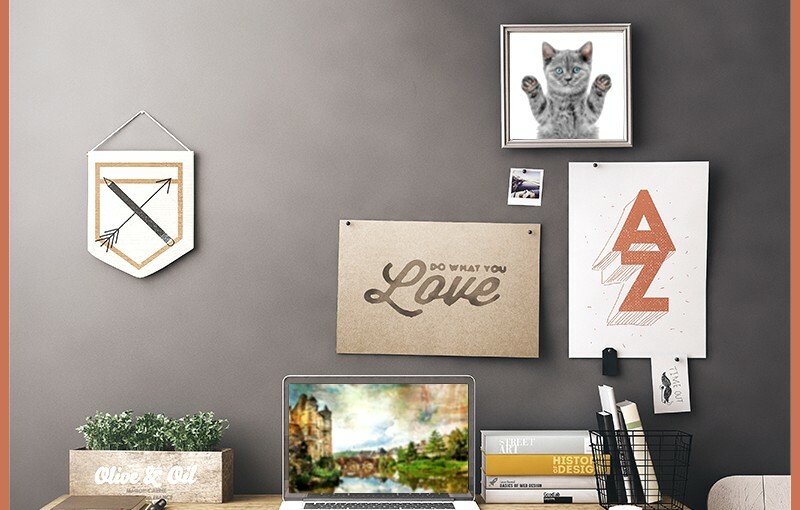 Postcards are particularly useful for time-sensitive material (an ending promotion, upcoming deadline, etc). If people have to remember a date, they’re more likely to take the card with them. 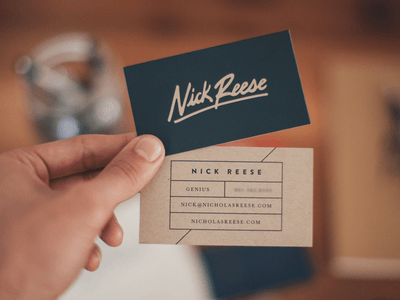 If you’re an artist or designer, it’s hard to showcase your work on a business card. 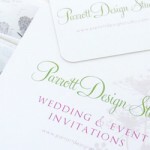 In contrast, Printed Postcards can be both contact cards and portfolio pieces. I know several artists that use one side to create a printed series of artworks and the other to include their information, upcoming shows or store and boutique locations. 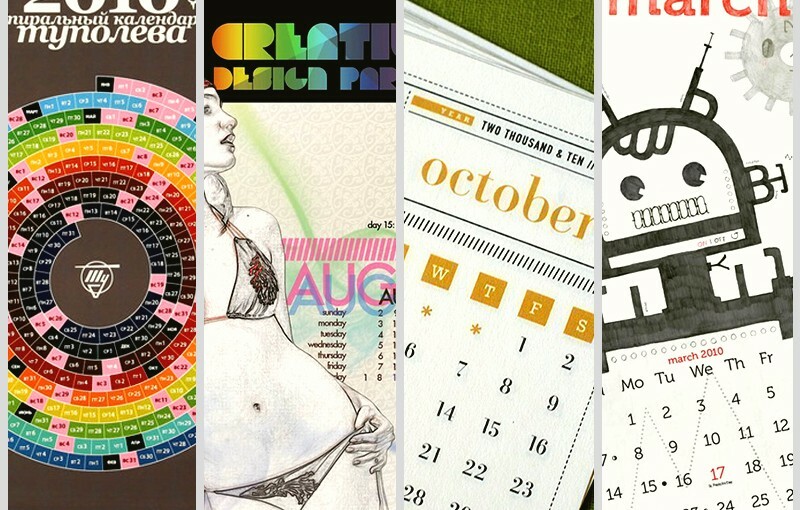 The format’s big and typically done in four-color, meaning a brighter, better print to showcase your work. Again, Trade Show Postcards are great handout pieces. They’re cheaper than brochures, easy to carry and big enough to grab someone’s attention. Hand someone a brochure at a trade show and chances are they’re going to recycle it without ever looking inside. Hand someone a postcard and at least they have to look at and potentially absorb your most valuable information (your headlines) on it first. Postcards make great flyers. 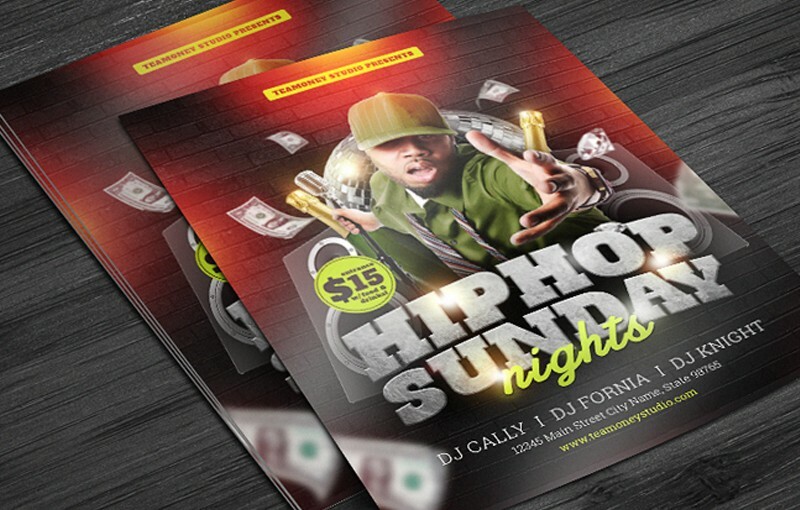 They’re sturdier and significantly cheaper than paper flyers and the cost is minimal. This is why you often see them used for events like club nights and concerts. 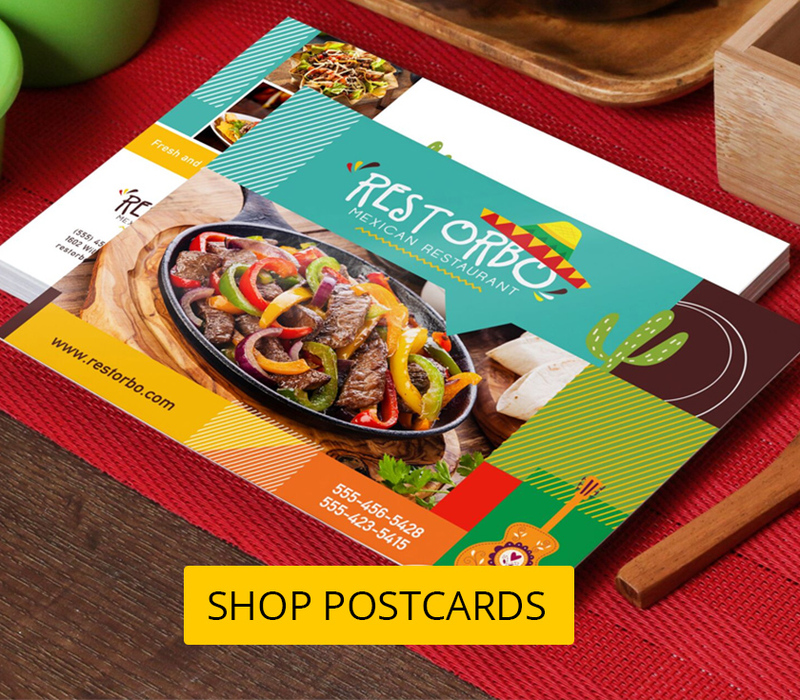 Turn your postcard into a coupon, voucher or gift certificate and you instantly have a way of measuring the success of your next printing campaign. How? Customers have to bring them in to redeem them, meaning you can track them. And, of course, direct mail. Whether they’re appointment reminders, welcome to my business cards or ad solicitations, postcards are an incredibly affordable and effective direct mail tool – the best, in my opinion. 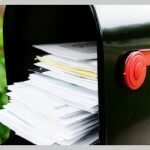 Are Direct Mail Postcards Outdated?